Great progress is being made in the development of the state-of-the-art South Devon College Sports Centre, with the new 3G sports pitch nearing completion. In June 2018 work commenced on the £3 million community sports centre, adjacent to the College’s Vantage Point campus in Paignton. Since then, Midas Construction have made rapid progress on the world-class 3G pitch, working in partnership with Tiger Turf and McArdle Group who are also involved in the development. Click below for a sneak peek, exclusive panoramic view of the new pitch! Funding of the innovative Sports Centre is through partnership with the Premier League, the Football Association (FA) Facilities Fund which is delivered by the Football Foundation and Linden Homes. Designed with a strong emphasis on the local community, the Centre will act as a central sports hub for future College students as well as residents across South Devon, who will be able to use the facilities for a wide range of sports and activities including football and netball. In addition to the 3G pitch the Centre will boast a Multi Use Games Area (MUGA) pitch, further inspiring individuals to participate in and enjoy, spectator sports. The purpose-built facility will ensure the delivery of education and training across the College’s wide range of pathways, including South Devon High School, the further education and higher education curriculum and a range of apprenticeships. Head of Sport, Leisure and Hospitality Industries at South Devon College, Lynn Squire said, “I join many others in excited anticipation for the project’s completion. The new pitch and Sport Centre will act as the official home to our resident Pro:Direct Devon Football Academy which currently involves 65 dedicated students training several times a week and playing matches all over the country. Once the Centre is complete we’ll be able to host many more games and fixtures for teams all across the South West region, further showcasing the College’s outstanding facilities”. Upon completion, both students and the public will benefit from a simplistic online booking system, allowing keen sporting individuals and teams to book the Centre’s facilities with ease and convenience via a bespoke website page to be launched shortly. The website will be dedicated towards the sports and fitness facilities available at the College. 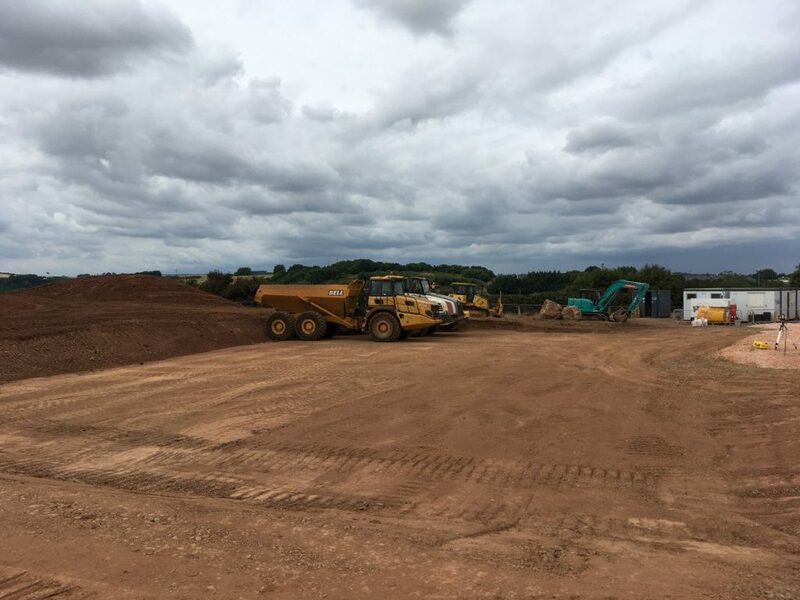 Business Development Director at Midas Construction, Mike Borkowski adds, “The new pitch looks stunning and work is progressing well on the Sports Centre which will be an extensive and top-class facility. 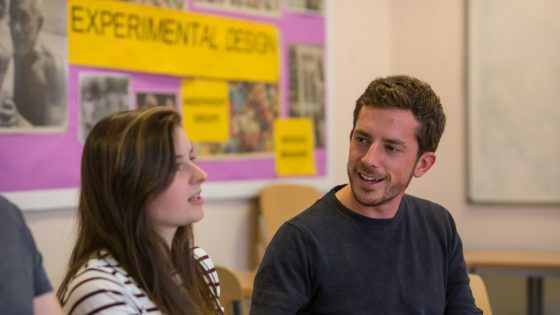 It’s great to be working in partnership once again with the College and to be part of such an important project bringing benefits not only for students of the College but to the wider community as well”. Since 2000, the Football Foundation Funding Partners’ investment has provided over 233 grants worth £10.3 million towards grassroots sports projects worth in excess of £19.6 million across the whole of the Devon County FA region. 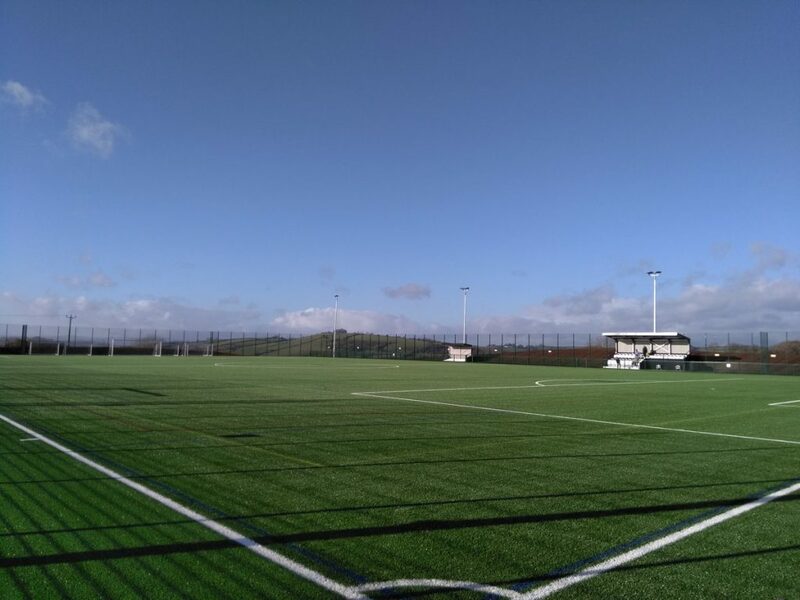 Chief Executive of the Football Foundation, Paul Thorogood said, “The news that work on the 3G pitch at South Devon College has nearly finished will undoubtedly provide a boost for grassroots sport in Devon. Funding from the Premier League, The FA and the Government, through Sport England, is playing a vital role in making the project a reality. For more information on the South Devon College Sports Centre, please email [email protected] or call 08000 380 123. Alternatively, visit our next Open Evening on Thursday 24th January, 4pm-7pm at the Vantage Point Campus, Long Road, Paignton TQ4 7EJ. For more information about this story please contact Guy Marsden, Marketing & Communications Officer at [email protected] or on 01803 540563.